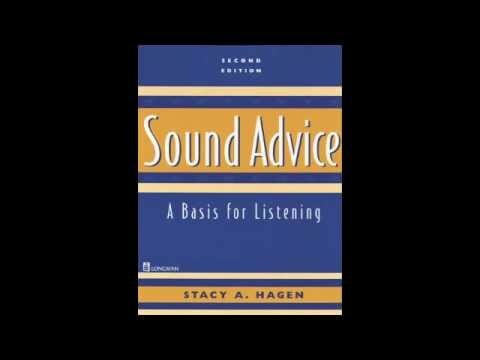 This is the Chapter 1 audio only for people who have the textbook. You can buy the book from Amazon.com. You no longer need to buy the cassettes.